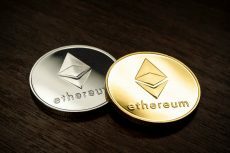 One of the most popular crypto data tracking websites CoinMarketCap has announced its new features. The key upgrade is a new professional API. Cryptocurrency market data website CoinMarketCap is actively working on its further development. Following its plan of updates, it has added several new features that are aimed at enhancing users experience. The new features that will be offered by CoinMarketCap include information on crypto derivatives markets, a newsletter feature, exchange ranking updates, digital currency glossary, and many others. However, the most significant new offer is a professional API which will give other companies an opportunity to integrate CoinMarletCap data into their systems. Now developers will be able to use CoinMarketCap’s data, just like CoinMarketCap uses data from hundreds of exchanges. Access to historical data ia enabled through the new API as well. Another new feature is company’s daily newsletter. 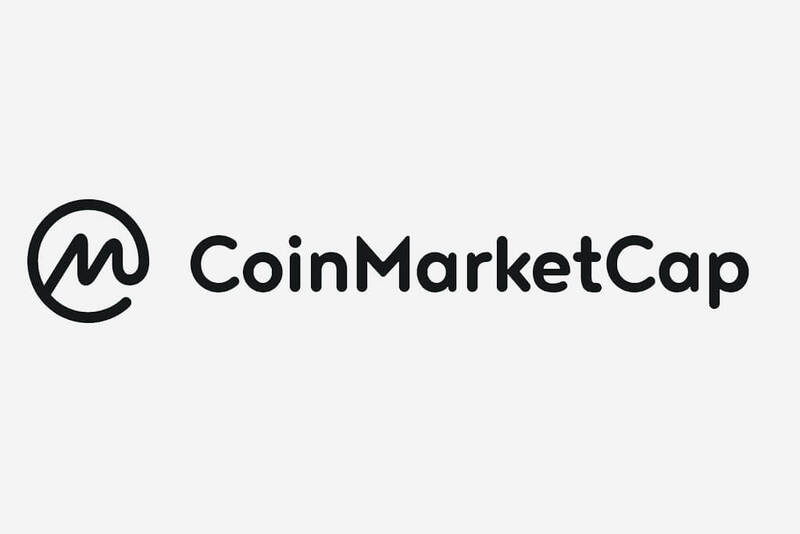 Having noticed a high demand for the option from the members of the community, CoinMarketCap has decided to provide them with such a service. 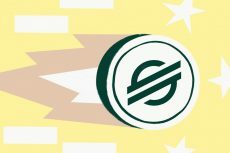 These newsletters will cover main market’s trends, news, and updates in the cryptocurrency world. Moreover, from now the users will not only be able to explore standard spot trading exchanges but also derivatives markets. 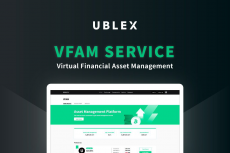 The company has added information about futures, options and OTC exchanges and is going to add data about more derivatives markets step-by-step. CoinMarketCap has also changed its approach to exchange ranking. With a view to better highlight exchanges on the site, it has been decided to feature them on the landing page. As the result, users will see not only ranking or the total number of markets, but also their volume in various intervals: one-day, seven-day, and 30-day volumes will be available for search. All the “specific” exchanges such as transaction mining exchanges, no-fee or standard fee ones will be clearly marked. 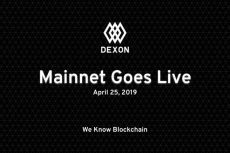 Another major upgrade comes in the form of brand-new events page, which covers a schedule of cryptocurrency events around the world. This page will be regularly updated and users interested in visiting some events will definitely find something that can fully meet their requirements. Moreover, users themselves will be able to submit their events to the page. The crypto industry is still considered to be a comparatively new one, so its vocabulary still remains to be rather unclear for many newcomers. In order to help users better understand cryptocurrency and blockchain notions, CoinMarketCap has gone as far as to add a glossary of cryptocurrency terms. Such things as technical terminology, common expressions, memes and CoinMarketCap-specific nomenclature are presented in this glossary. Some changes have been made in the iOS app as well. Now it is possible to convert between 32 fiat currencies and 5 cryptocurrencies on the app, just like it can be done on the website. Meanwhile, the updates list is not limited just to described new options. There are many other minor changes in different sections that, according to CoinMarketCap, should make users’ interaction with the site much more comfortable and efficient.